One of the best ways to ensure that your horse is as healthy as can be, is to provide them with the right nutrition. 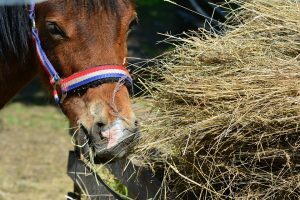 Thankfully, most common horse feeds that you can now buy are good sources of the vitamins and minerals that equine animals require on a regular basis. But giving them the right kinds of food isn’t all you can do. If you follow all of these next few tips, you can help improve your horse’s nutrition even further! Don’t forget that water is an important part of nutrition as well. 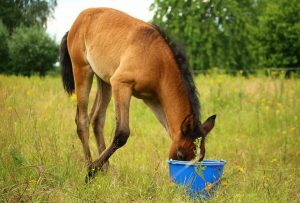 You need to make sure that your horse has access to a constant supply of fresh water at all times. In fact, most horses will drink between 10 and 12 gallons of water each day, so you need to supply a lot! You should also bear in mind that this amount will increase if they are exercising or it is hot outside. It’s a good idea to get the agronomy of your horse’s pastures tested on a regular basis. This will flag up any potential issues with the field’s soil and grass, and you can find out more about how to get this tested at http://www.rivercountry.coop/. When you sign up for a test, an agronomist will visit to take samples of your soil. They will use these samples to see what makes up the soil and how this will be affecting the species of grass in your field. Using this information, you can then change your horse’s diet so you can make up for any essential vitamins and minerals they aren’t getting from the grass. There are various reasons why you might need to change your horse’s diet. One of them is briefly mentioned in the point above – because they aren’t getting the required nutrients they need from their pasture. Another reason could be down to illness. When you do need to change their diet, though, it’s essential that you only do so gradually. Any sudden changes could upset their stomach and make them sick. 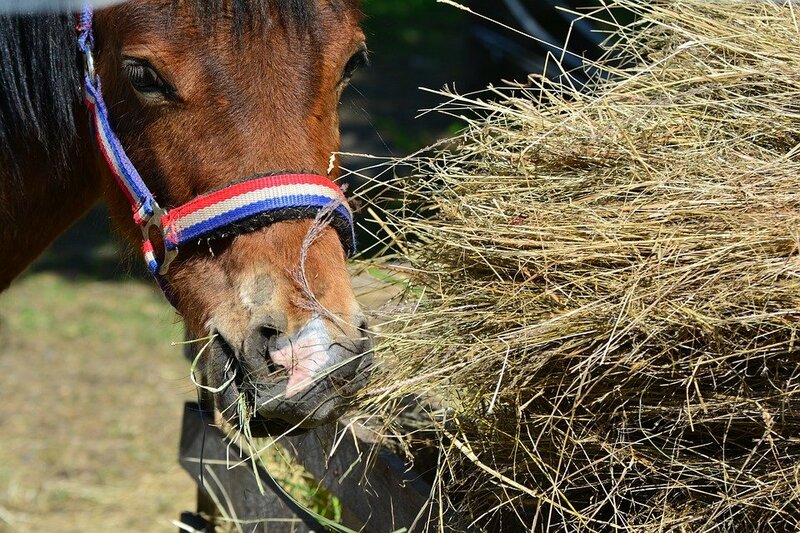 Your horse will also need a lot of roughage in their diet as well. So, instead of feeding them grains all the time, give them the grassy stalks of the hay in their nose-bags too. Their digestive systems are much better prepared for all this roughage. Ideally, they need to eat 1 to 2 percent of their body weight in roughage each day. 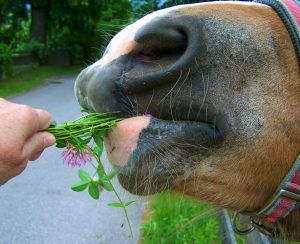 Dental health can have an impact on how well a horse feeds. If they are suffering from teeth or gum pain because of one of the conditions mentioned at http://www.baedt.com/, they might be reluctant to chew their food and won’t get the nutrients that they need as a result. So, make sure you book a regular appointment with the vet so that they can have their teeth checked out. Hopefully, all of these great tips can help you give your horse all the nutrition that it needs.